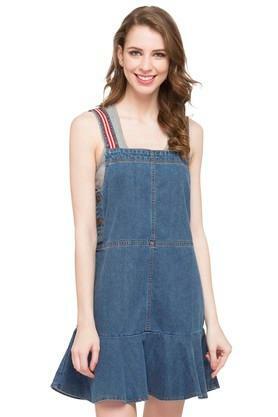 Pinafore dresses are the order of current fashion scenario, hence this one from Life will be a great pick for you. It features an assorted pattern that renders it trendy, while the contrast stitch detailing throughout enhances its design. 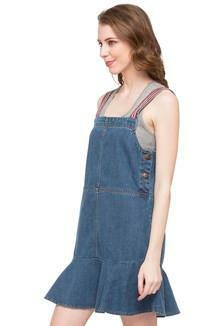 It is also comfortable to wear as it is crafted from superior quality fabric. 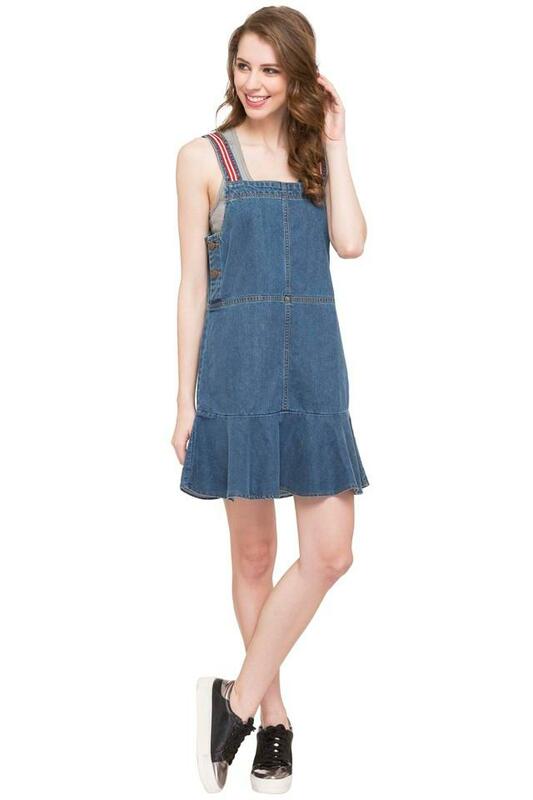 Head to any casual outing in style by wearing this pinafore dress over a tank top along with a pair of lace up shoes. 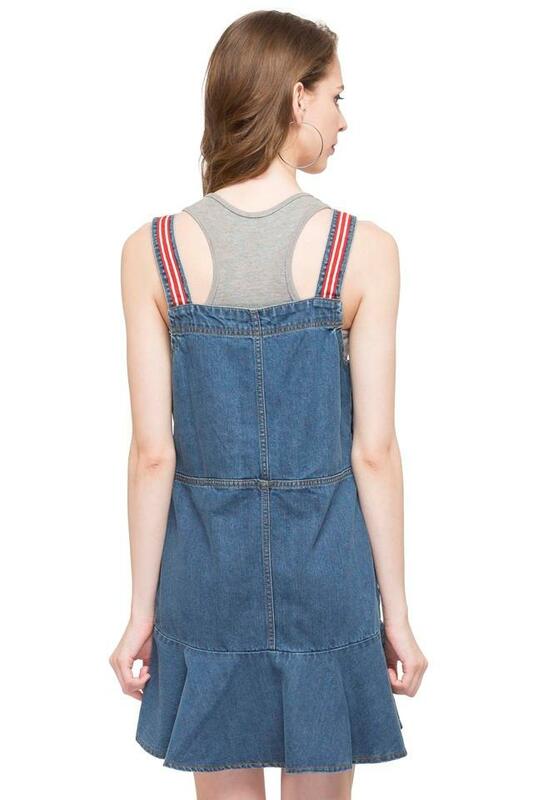 It comes in an assorted pattern, which makes it look appealing.